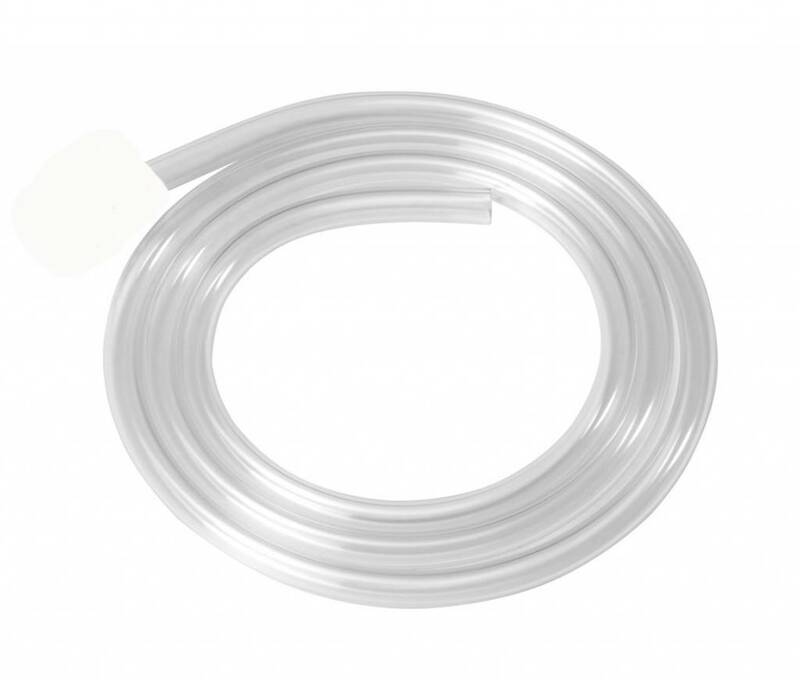 Siphon hose for 1/2" auto siphon or racking tube. 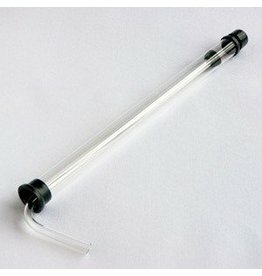 A wee lil' auto siphon. 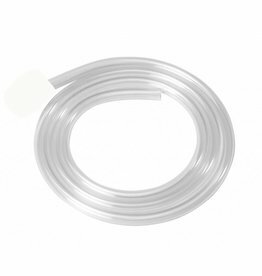 Plastic, fits 5/16" hose. 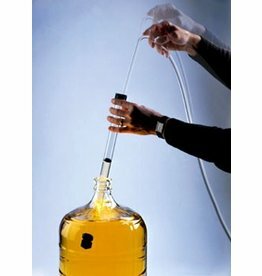 Used to control flow of liquid while siphoning. 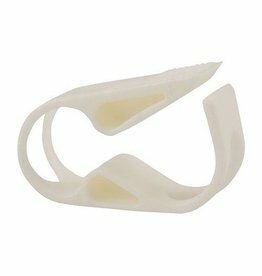 Plastic, fits 1/2" hose. 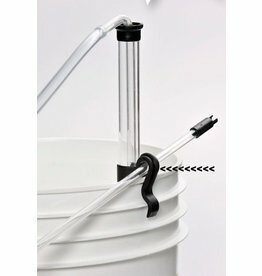 Used to control flow of liquid while siphoning. 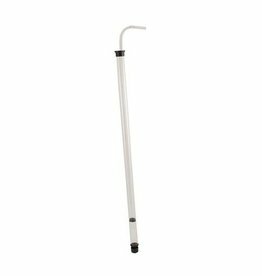 Siphon hose for 3/8" auto siphon or racking tube. 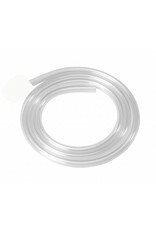 Siphon hose for 3/8" or 1/2" auto siphon or racking tube.